We all love the Lake District, but how well do we actually know it? 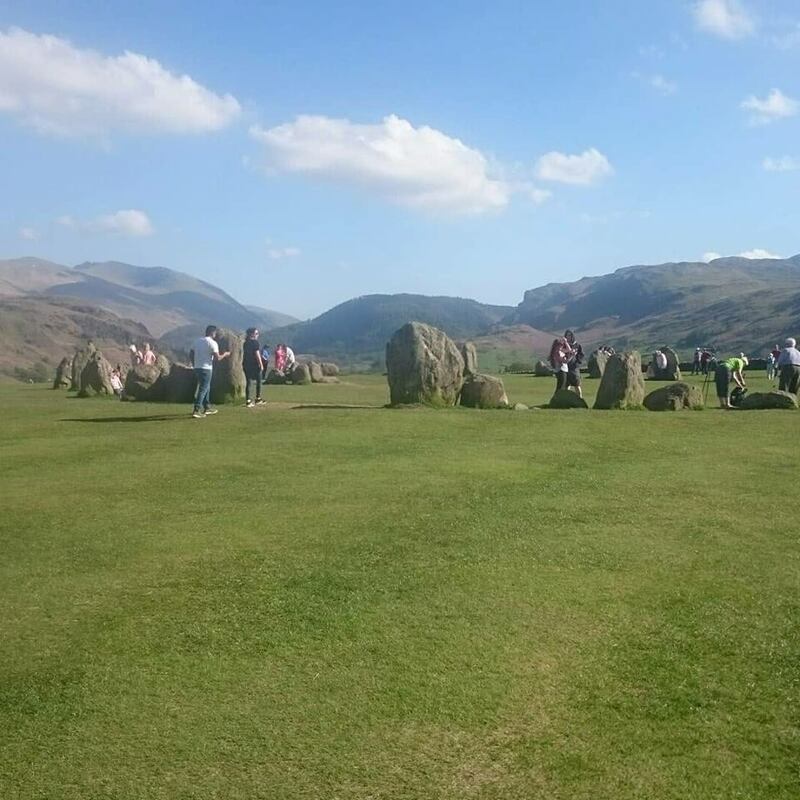 We all love the Lake District, but how well do we actually know it? 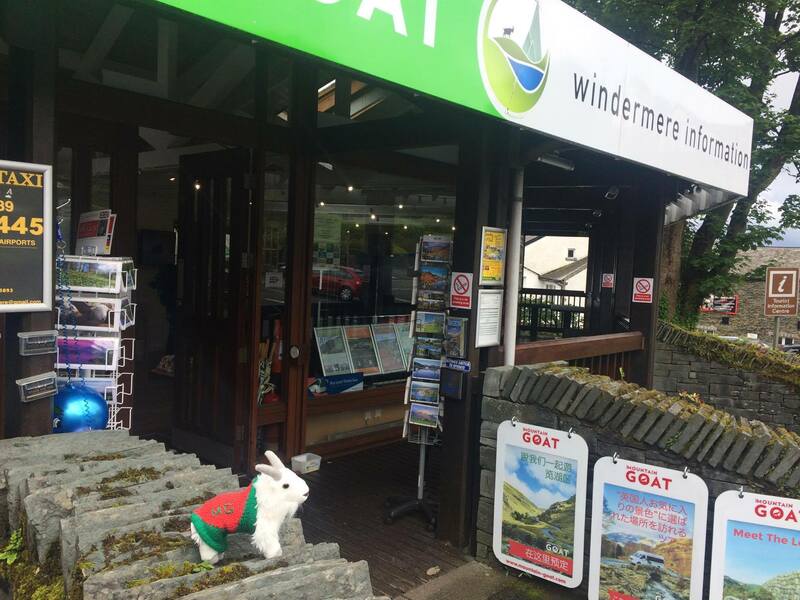 The Lake District is our office and we travel around it daily, all year long! We love what we do as each day brings something different. 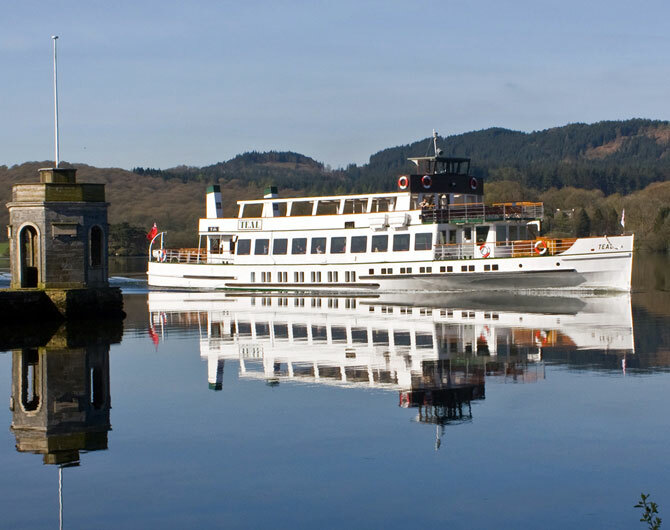 We have put together a little Lake District Picture Quiz to test your knowledge! I must say, some of these locations are quite tricky – even for us. How well do you think you will do? I’m slightly frozen here, but can you guess the nearest pier? I’m photographed quite a lot, can you guess this spectacular spot? It’s stones galore, have you been here before? This world famous view, should be an easy one for you? Through stunning gardens I’m hard to see, can you guess where we might be? The views from here are world class, can you guess this mountain pass? 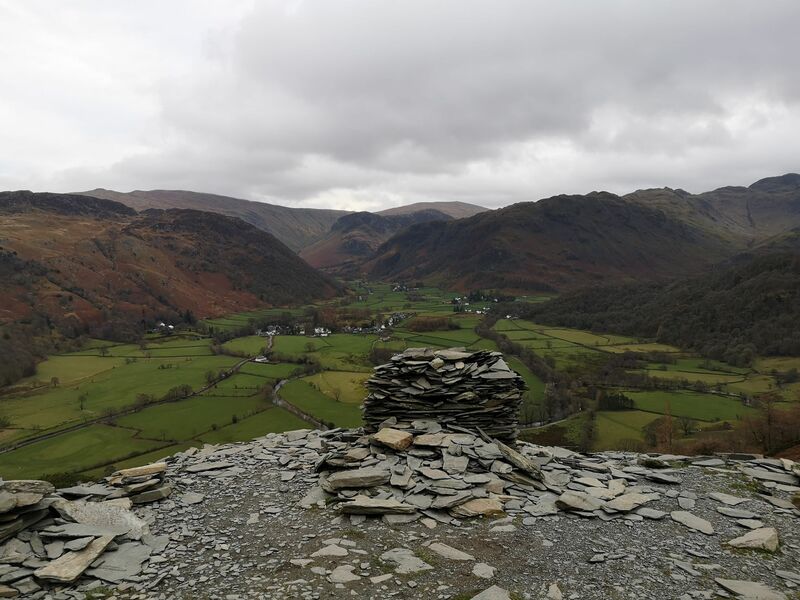 Walkers come here for a good old hike, I’m a Wainwright favourite, I’m the ……. Let Mountain Goat can take you here – it’s no hassle, then you can enjoy this magnificient castle! It’s stunning up here so bring a snack, enjoy the superb views and get off the beaten track. At ¾ mile long and 55 feet deep, you can also find the famous ‘Wordsworth’s Seat’. How do you think you did? Check your answers below!